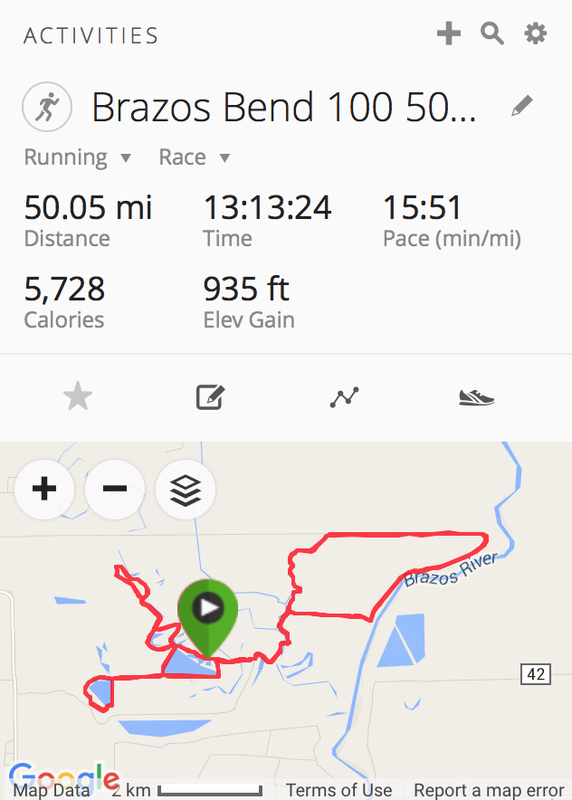 For months, I remained adamantly determined to attempt a 100-miler at the Brazos Bend 100 on December 12, 2015, but instead eventually landed on a 50-miler in the same event after family, faith mentors, and friends almost unanimously opposed my initial deranged objective. 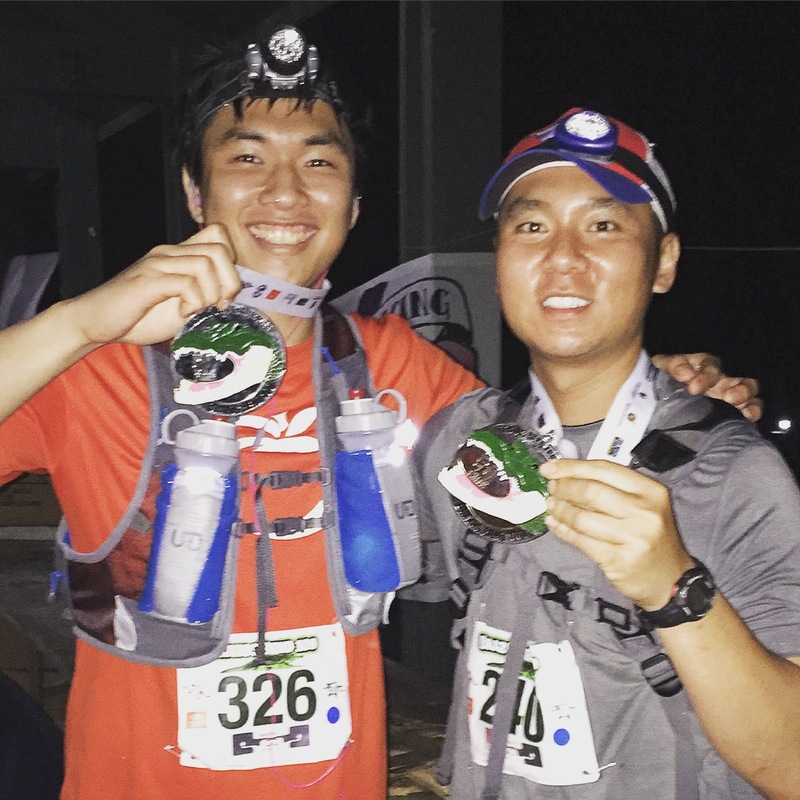 Considering I had “only” completed up to a 50K previously, I convinced myself most likely finishing a 50-miler to be wiser and more rational than most likely DNF-ing a 100-miler. 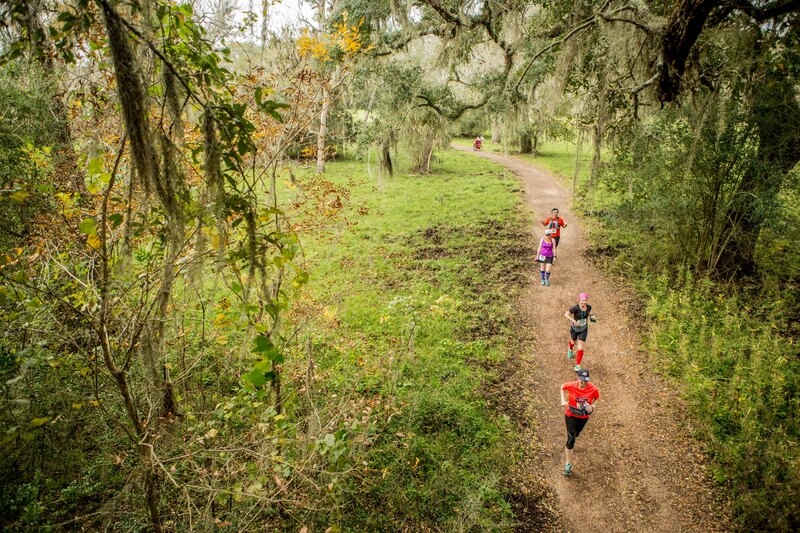 The race, consisting of a half marathon, marathon, 50-miler, 100-miler, and 100-mile relay, took place in Needville, Texas. Though I had never been anywhere near the state, the flat course with a cool weather in December and low elevation—according to my online research—compared to places where my body is accustomed to running felt ideal. Because I was unsure whether or not my right knee had completely recovered from the previous ultramarathon, I trained “intelligently,” which most experts would advise against. On average, I ran three to four times a week, with the longest outside run lasting barely over an hour; that said, daily walking to my office and back to my apartment twice and all over campus added a minimum of twelve miles to my weekly mileage. 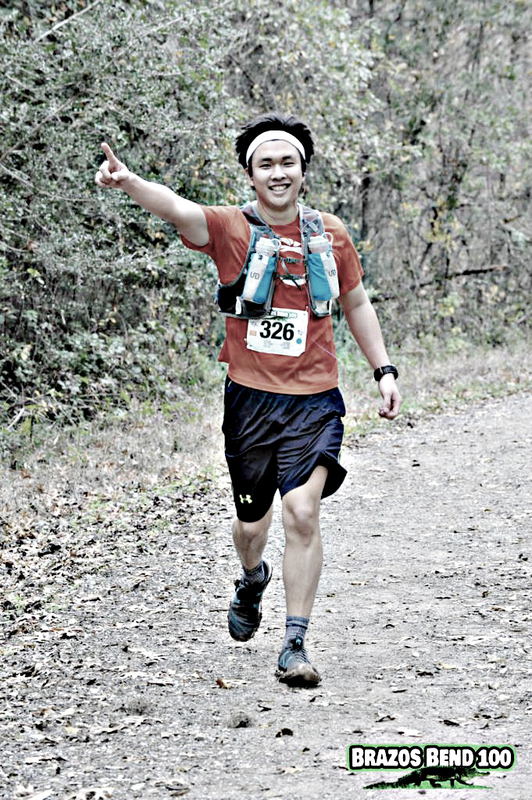 Although I also applied inside jogs and sprints, including on stairs, and technical muscle workouts, 50-milers are recommended to cover no less than 30 miles per week, and I barely checked that; however, I have been effective in predicting how far my body could push based on running for an hour and felt confident somehow I would carry myself to the 50-mile finish line. Furthermore, just this year, I had already run a 15K, half marathon, marathon, and 50K, all of which I certainly considered part of training camp as well. “Oh, crap,” I instantly reacted to the unexpected heat and humidity stepping out of the George Bush Intercontinental Airport in Houston, Texas, as my body had already been acclimated to one of the coldest and windiest states in America in Nebraska. Unlike sleepless nights prior to most of my races, I managed enough sleep of six hours for my second ultramarathon, just as I had begged God for months; nevertheless, I woke up with a minor headache due to the constant flying from Nebraska to Colorado and then to Texas and driving the day before. 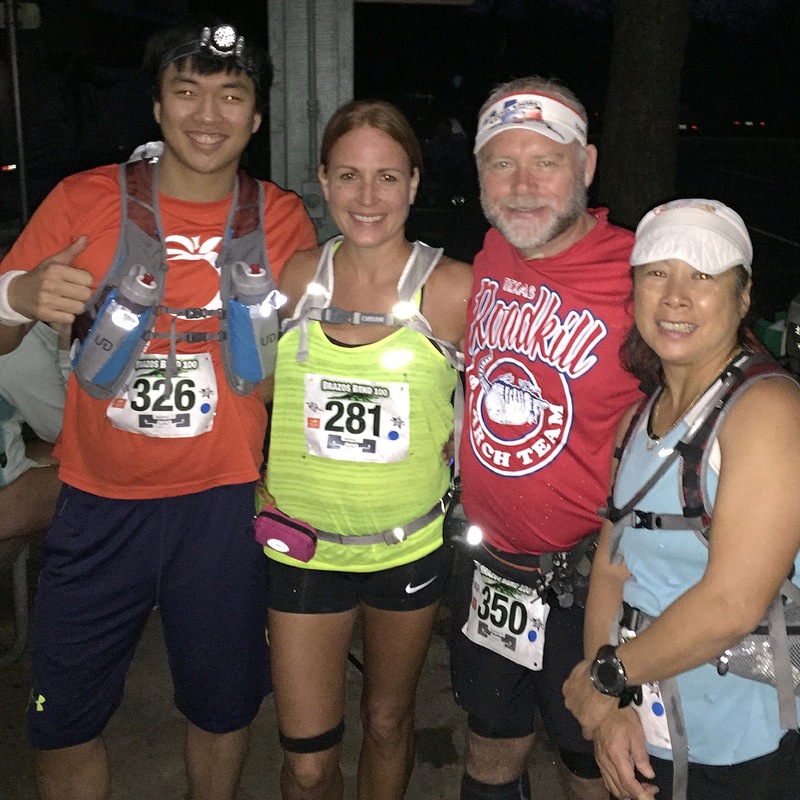 I arrived at the starting line at six in the morning for the 50-miler that started an hour following and chatted with numerous avid veterans, many of whom I ran into, talked to, and cheered for throughout this daunting journey. With the help of Coach Sage Canaday’s weekly training videos on YouTube, I prepared a different strategy for this longest race of my life from my previous running events. I acknowledged I could not run the entire distance of 50 miles and must frequently walk to leave sufficient energy to carry myself to the finish line. My clothes and hydration pack wasted no time getting soaked in my sweat in nearly 80-degree heat and 90-percent humidity; I could feel and see salt all over my hands and arms from dehydration and faced trouble inhaling all the way. I ceaselessly communicated with God, asking Him to never let go of my hand, declaring Psalm 23, and singing worship songs, which majorly contributed psychologically; “If the Creator of the universe has my back, what can’t I do?” thought I. On mile nine, I felt an unusual pain in my right ankle, a sign of sprain; a potential ankle injury had never even crossed my mind, so I panicked and desperately pleaded with my Father to relieve the hurt. After stretching at the nearest aid station while refueling, the pain swiftly escaped. I began incorporating temporary walks near the half marathon mark not because I was fatigued but to preserve energy for the later rounds. Still, I completed the first 16.74-mile loop of three in roughly three hours. The crowd’s screaming for me and commenting on my smiling towards the end of the first loop raised my adrenaline, and I was mentally elated for the next loop. Look at that naive smile! I mixed more walking with running in the second loop, again to ensure my body would have enough to finish the race. At this point, I understood God answered my and close ones’ prayers and protected my right knee from this hazardous adventure; I had specifically asked Him to numb any of my possibly existing injuries during the run, as if I have trouble finishing due to an injury, I would always believe I could run farther without the burden and challenge longer distances in a healthy physical state. I deliberately took a long route to use the bathroom after the completion of this loop, mainly to elongate the distance because my brand new Garmin watch showed a slightly shorter distance per loop than what the race website claimed. My true adversity began in the third loop. Despite the innumerable salt tablets my stomach absorbed, I could not force my body to get used to these unprecedented cataclysmic running conditions; I trained on mostly even roads in the cold and powerful wind, whereas the course took place in brutal heat, humidity, mud, rocks, and rain. Several times, as I was walking, my head bounced to the left for a split second and even became delusional, both symptoms of which I had never experienced. I admitted without the prepared salt tablets and gels, I could have easily lost consciousness or severely cramped up. About a half marathon to go, I was moving in sheer will. I tried to save energy to continue running, but the unforeseen vicious four-mile mud section from the heavy rain added four immense blisters to my feet and made my walking even more unpleasant than running on an even surface. We completed the last 12+ miles together. My Garmin was quite off. 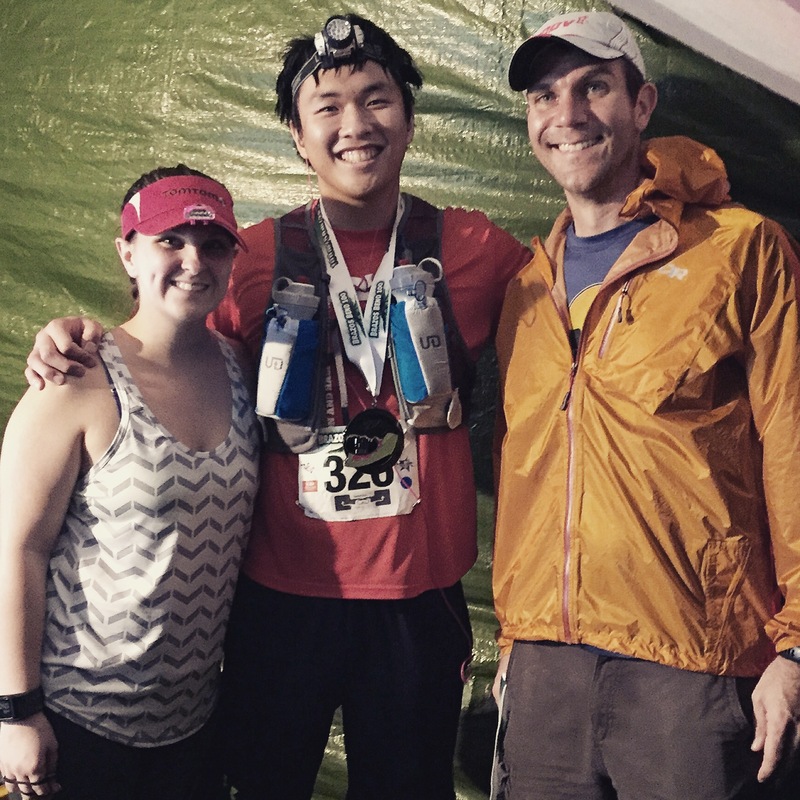 Most ultramarathoners say, “Ultrarunning is all mental.” I was reminded of this when the second I told my mind, “The race is over,” I collapsed. My body brutally shivered in the windy high 70s like never before. My right knee could no longer straighten. My right ankle felt sprained. Parts of my body were bloodily chafed and had gained significant blisters. My head felt as if two monkeys were fighting over one banana. I could hardly finish half a ten-ounce steak after burning three days’ worth of calories. I had to be transported in a wheelchair from one side of the Denver International Airport to another the following morning. An IRONMAN who has run 50 miles told me he thinks the latter “is more difficult” on the body and to complete, and I believe him. Nonetheless, the more painful I feel after a race, the prouder I become. My being the second youngest 50-mile finisher in the event adds a bit of pride, or icing on the cake! 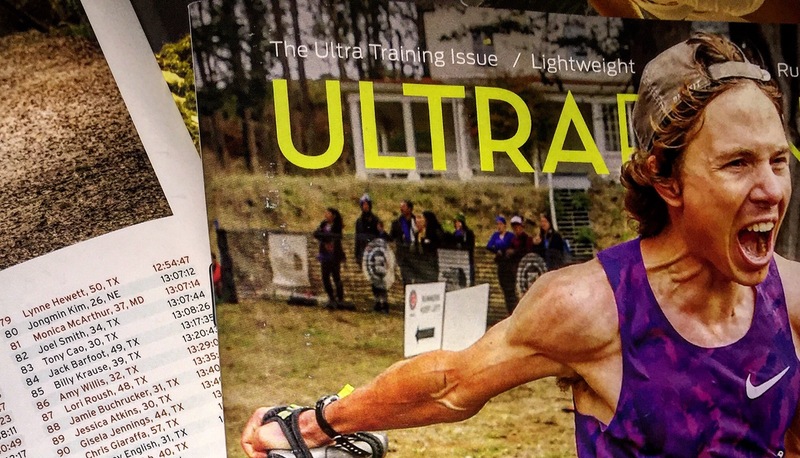 Race results featured in the Ultrarunning magazine! I sincerely appreciate my close ones passionately and consistently praying for me for months just so that I could materialize this ultracrazy dream. Moreover, if my former Division III runner-friend had not asked me if I were running the Publix Georgia Marathon earlier this year for a second time, I would not have considered running the marathon, which would have resulted in no succeeding ultramarathon goals; therefore, I thank her for playing a vital role in my becoming an ultrarunner. This race involved immeasurably more than just me.